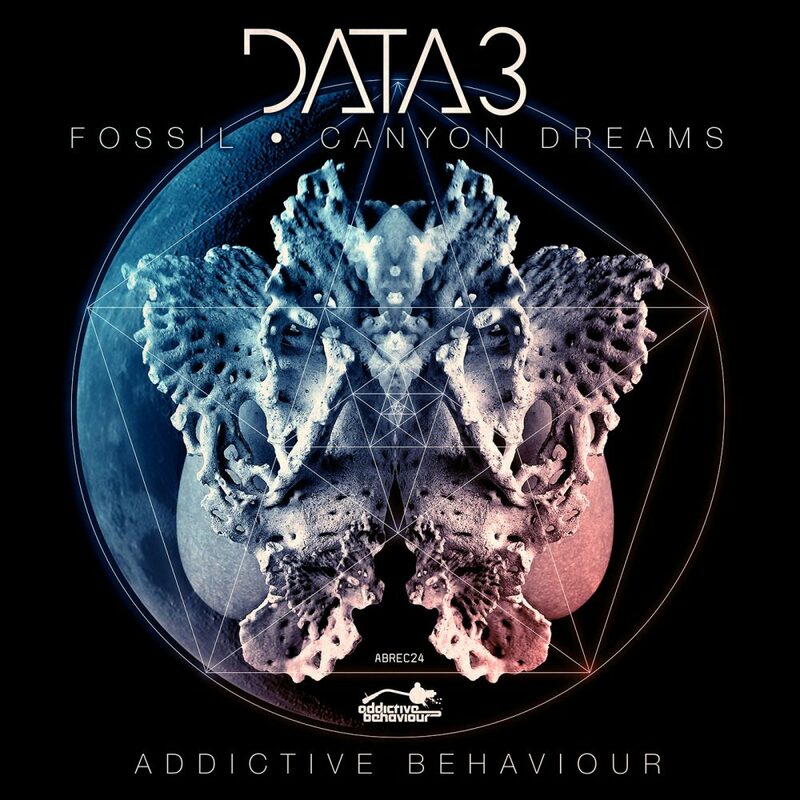 After the success of their ‘Something Strange’ single earlier this year and their powerful contribution to the ‘New Age Myths EP’, Addictive Behaviour are proud to present another inspiring release from the technically gifted production trio known as Data 3. 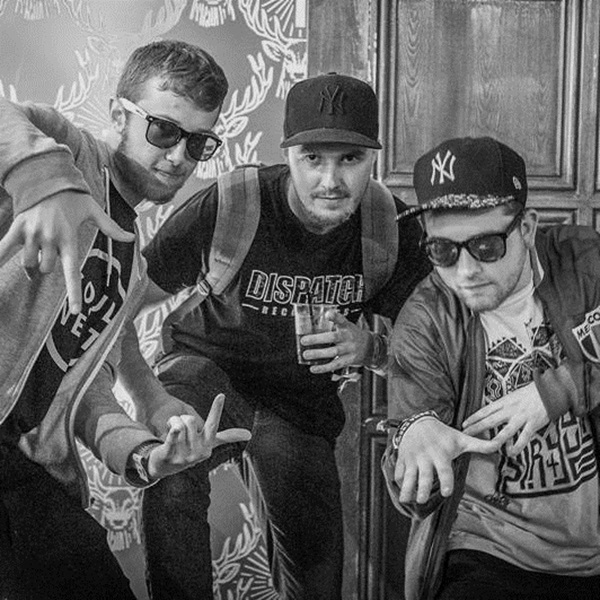 The opening track ‘Fossil’ unearths a meticulously engineered rhythm as Data 3 deliver another dose of their defining sound. Creeping in with a dusting of percussion and a pressure building kick-drum before rolling out a thick modulated bassline and aggressive growls, transporting you to another world. This track is full of character, constantly switching and fascinating till the end. Canyon Dreams is next and cuts in fiercely with a solid metallic jungle beat to open up. Sinister tones build to a sharp drop characterized by an unsettling crackling synth that buzzes along like a swarm of killer bees. Interspersed with sticky drum breaks and tinged with eerie pad work, this is another beautifully crafted piece of work from a solid production outfit that are relentless in their output.